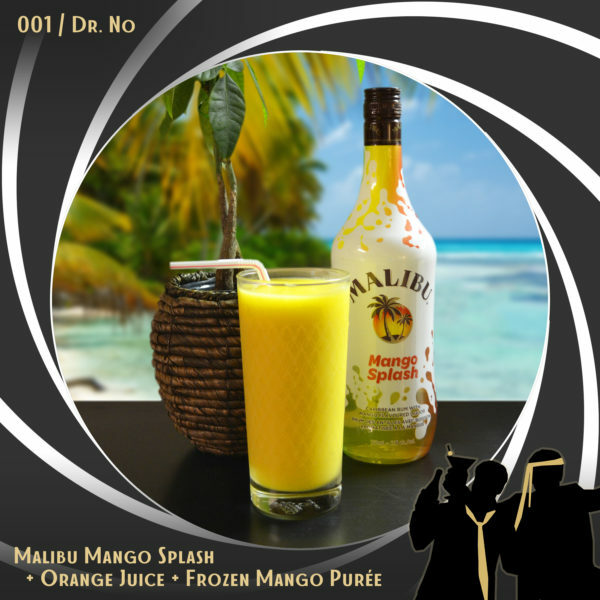 We go back to where it all started with the first James Bond film, Dr. No, while enjoying a delicious mango rum cocktail. Oh ya, and there’s also a dragon. That’s in there too. All this and more on Boozing & Bonding!